Hey guys! 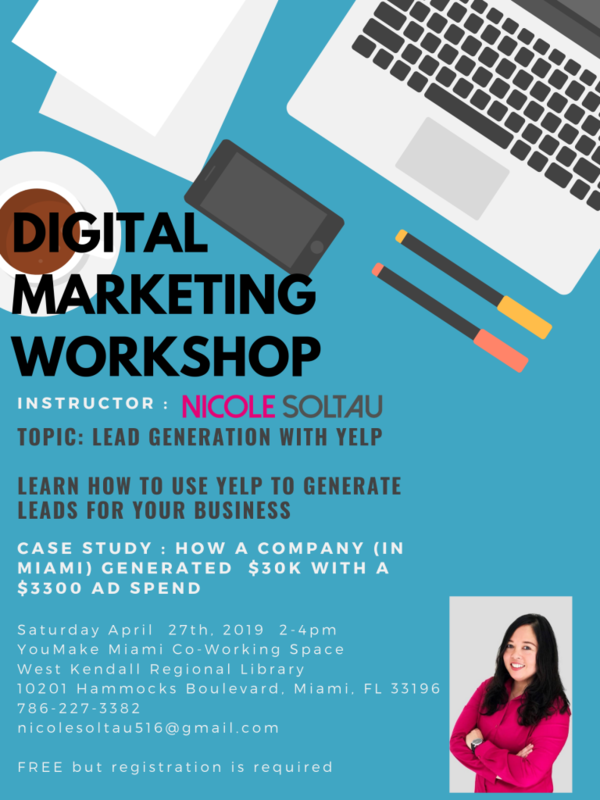 I’m super excited to announce that I will be teaching weekend Digital Marketing workshops at YouMake Miami Co-Working space located in the Miami-Dade Public Library ( Hammocks location). 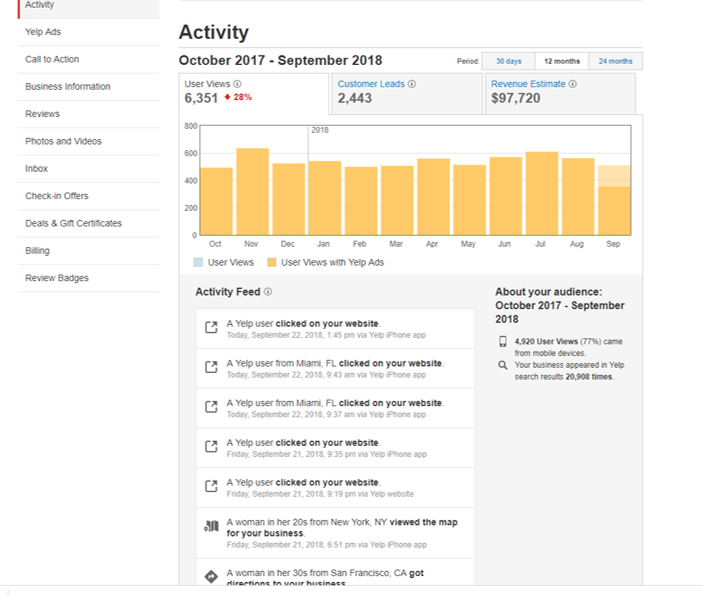 The first workshop will be on Lead Generation with Yelp and I will be sharing a case study of a campaign I ran that generated almost 800% ROI. This workshop is for solopreneurs, entrepreneurs and small to mid sized businesses which fall in the Shopping, Restaurants, Home and Local Services, Beauty and Fitness industries. I will be covering strategies for both Enhanced listings (paid) and Free Yelp listings. I will be discussing Yelp reviews and my experience of building up to 71 reviews only to have 25 recommended. 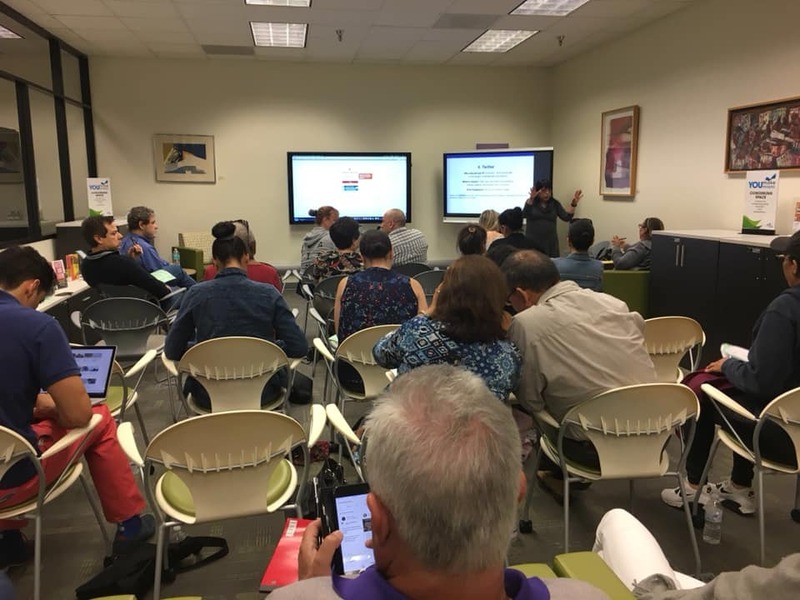 If this happened to you,come and share your story and learn what to do with hidden reviews and how to leverage Yelp to increase sales for your business. If you would like to learn DIY Digital Marketing, please subscribe to receive announcements for future workshops.